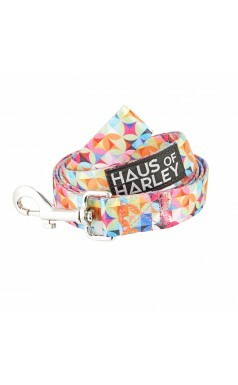 Designed to match our range of classic designer Dog Collars, Haus of Harley Dogwear's patterned Dog Leads are the perfect complement to a modern-day dog's walkwear. 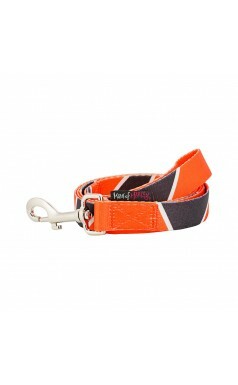 Constructed from quality nylon and finished off with heavy duty hardware our leads feature modern, stylish designs with a twist for fashionable dogs. 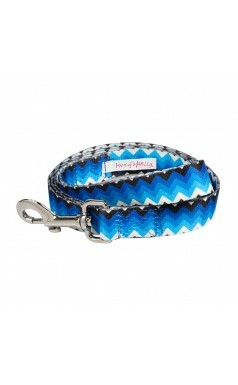 Sparking the vision of live electricity, our classic chevron comes to life in shades of blue, black and white. 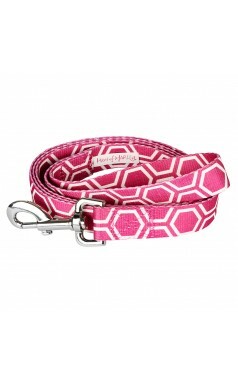 Designed to match our range of classic designer collars, our patterned leads are the perfect complement to a modern-day dog's walking accessories. 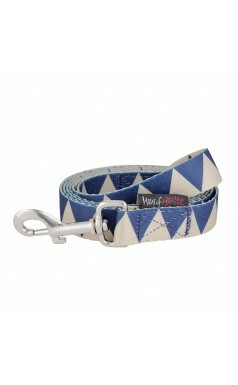 Constructed from quality nylon and fini.. 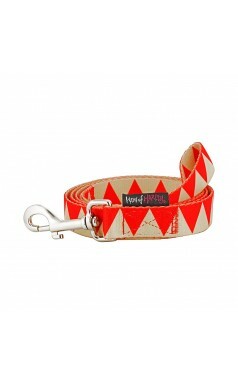 The carnival comes to life in a galaxy of vibrant colours, shapes and styles. 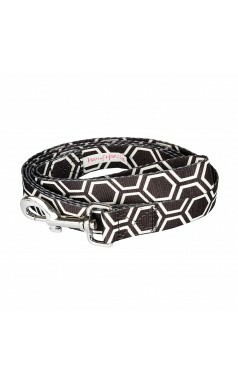 Designed to match our range of classic designer collars, our patterned leads are the perfect complement to a modern-day dog's walking accessories. 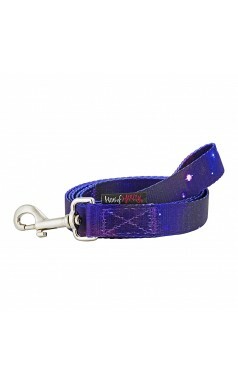 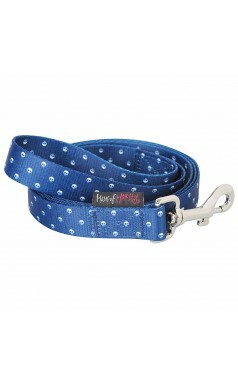 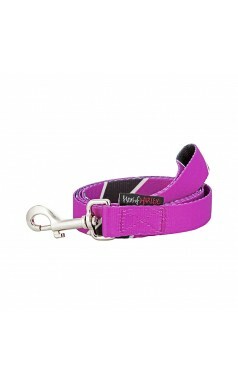 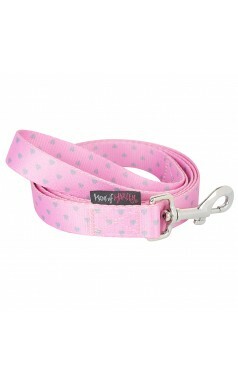 Constructed from quality nylon and finished off with heavy duty clasp ou.. 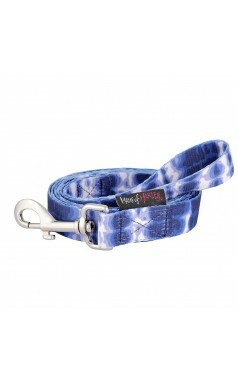 Unlike most other brands, we print directly to the nylon webbing meaning that your four-legged bestie’s favourite design gets maximum exposure by being visible from both sides of the collar and lead. 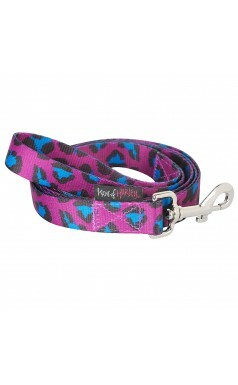 Designed to match our range of designer dog collars, our patterned leads are the perfect compleme..
Do you still remember how we used to be? 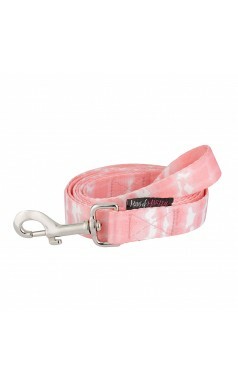 Cos baby, paradise lost is me without you. 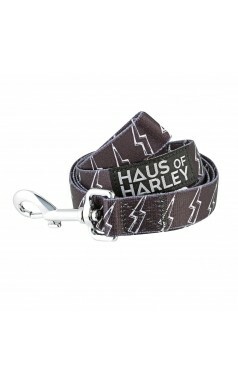 Unlike most other brands, we print directly to the nylon webbing meaning that your four-legged bestie’s favourite design gets maximum exposure by being visible from both sides of the collar and lead. 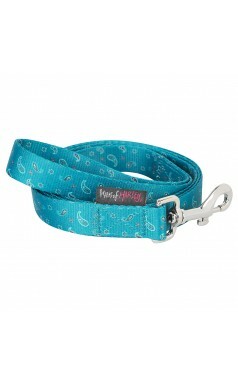 Designed t..
Hidden, behind the leaves and through the flowers is our secret place. 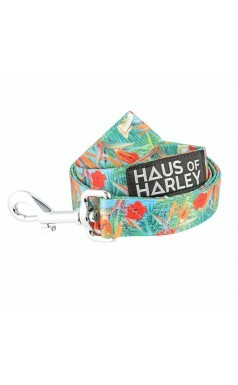 Unlike most other brands, we print directly to the nylon webbing meaning that your four-legged bestie’s favourite design gets maximum exposure by being visible from both sides of the collar and lead. 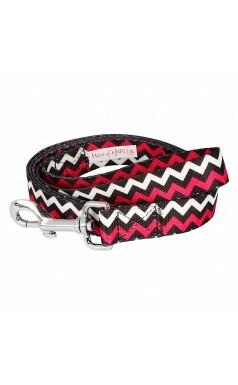 Designed to match our r..
Be one of the first to get your paws on summer's hottest fashion accessory! 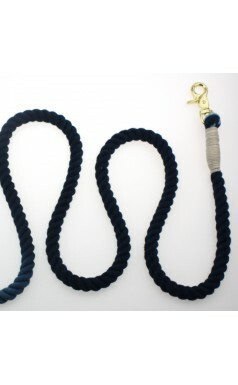 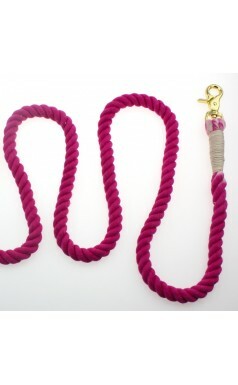 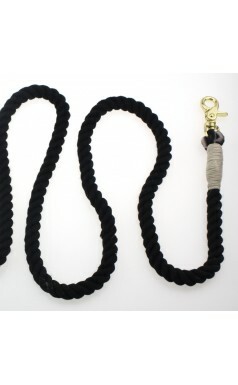 Haus of Harley Dogwear's ATTICUS hand-dyed Rope Leads are 100% cotton and made to withstand hundreds of kilos of pull. 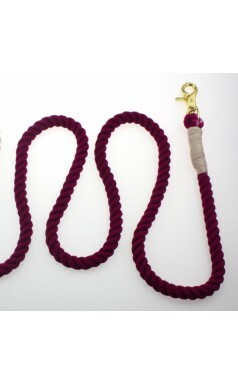 Designed in our Sydney studio and crafted from marine-grade rope and gold-finish lobster cla..